Christopher P. Treadaway is your local Licensed Hearing Instrument Specialist for Livingston Hearing Aid Center in Denton, Texas. He has been involved in helping others enhance their lives through state-of-the-art medical devices for over 25 years. Christopher is extremely passionate about how hearing instruments change lives and is anxious to meet with you and your loved ones. He is licensed as a Fitter & Dispenser of Hearing Instruments by the Texas Licensing Committee. In addition, he has been through extensive training and is very proficient with all audiometric equipment to service your needs. 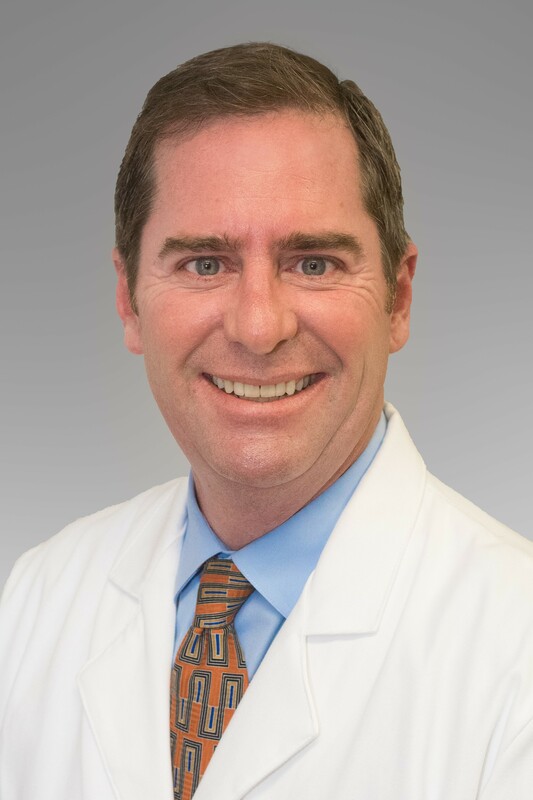 When he is not caring for his patients, Christopher enjoys spending quality time with his wife of 25 years, three wonderful children, and five pets.